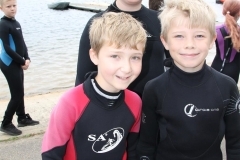 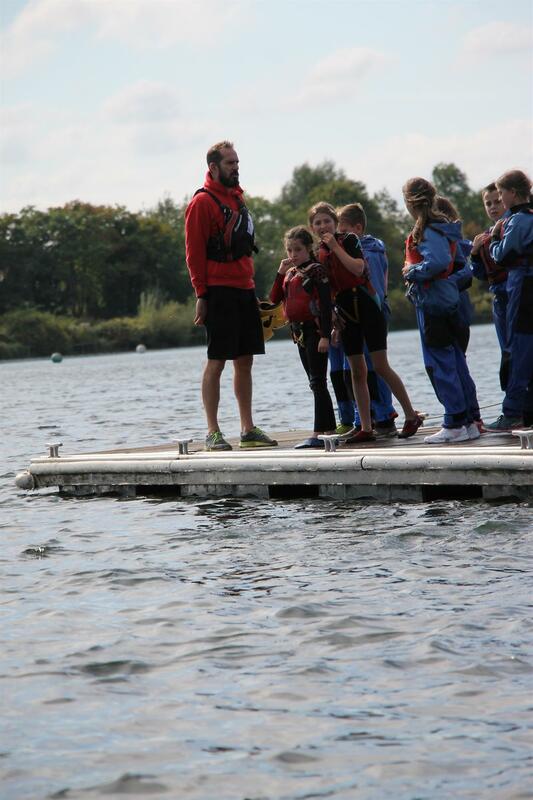 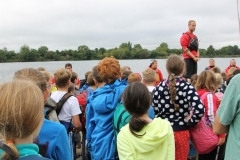 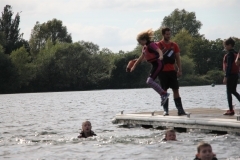 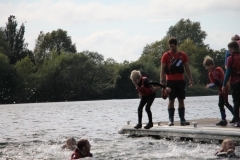 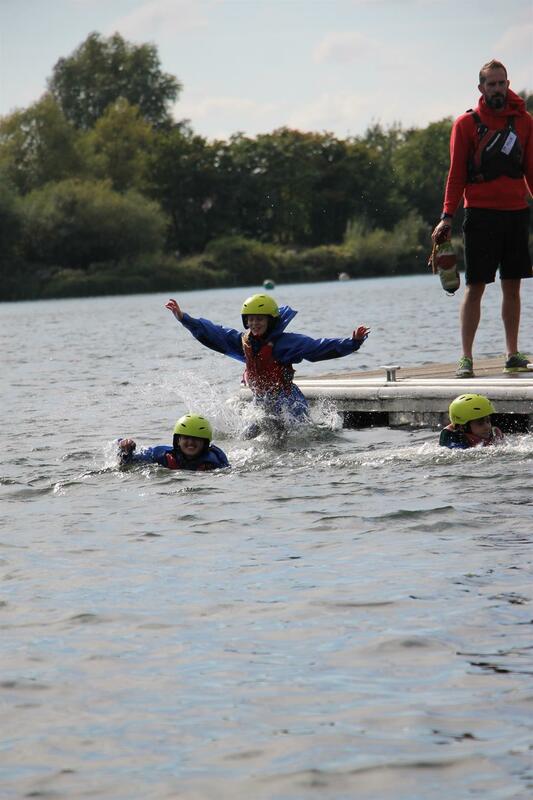 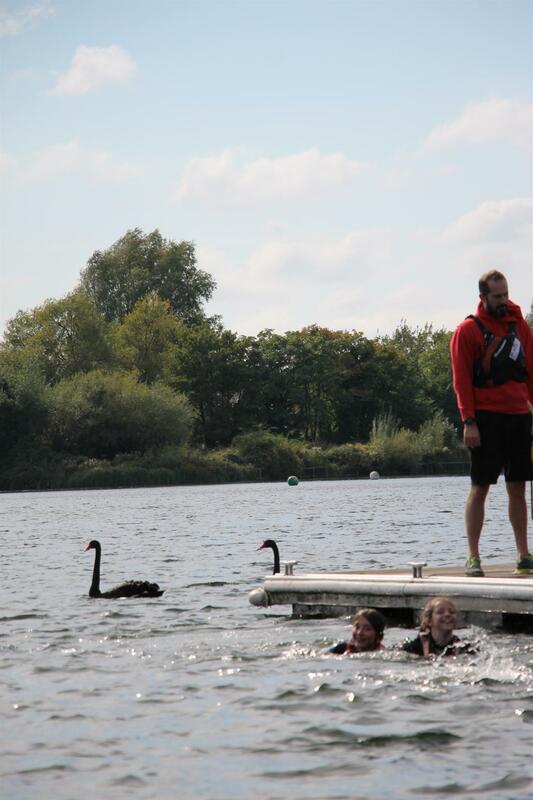 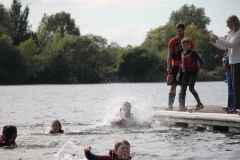 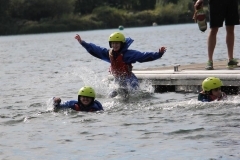 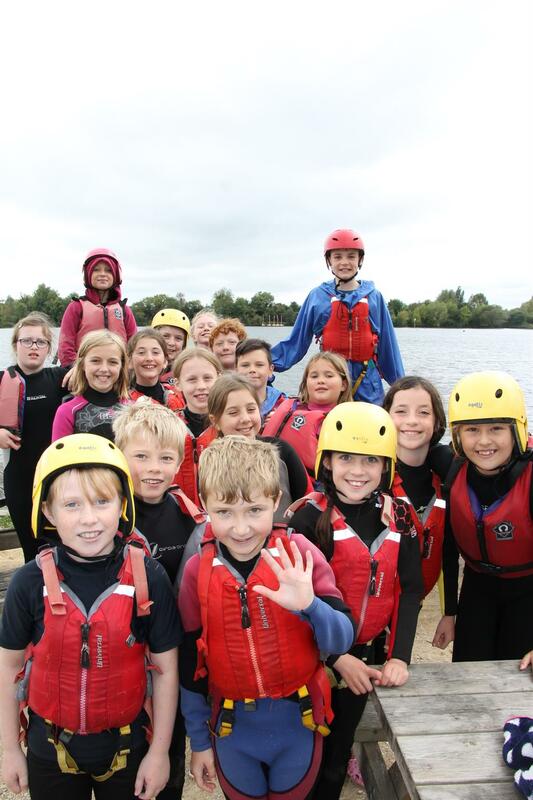 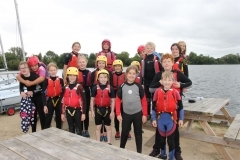 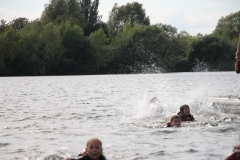 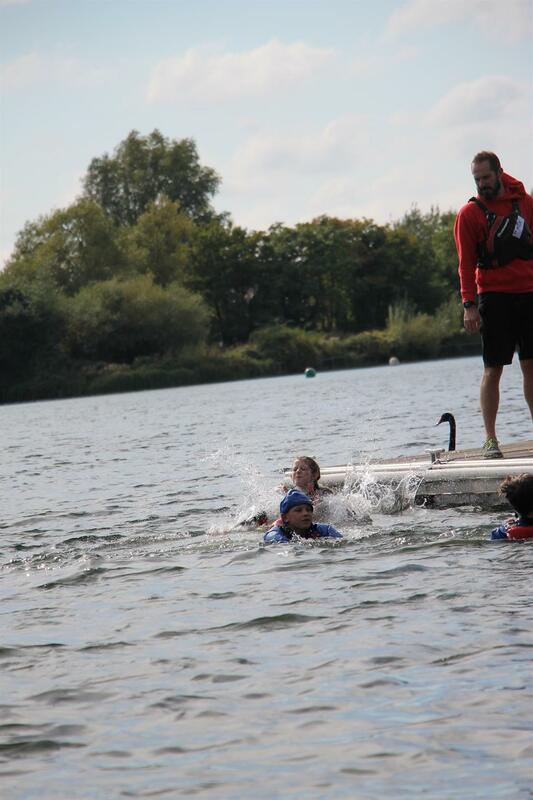 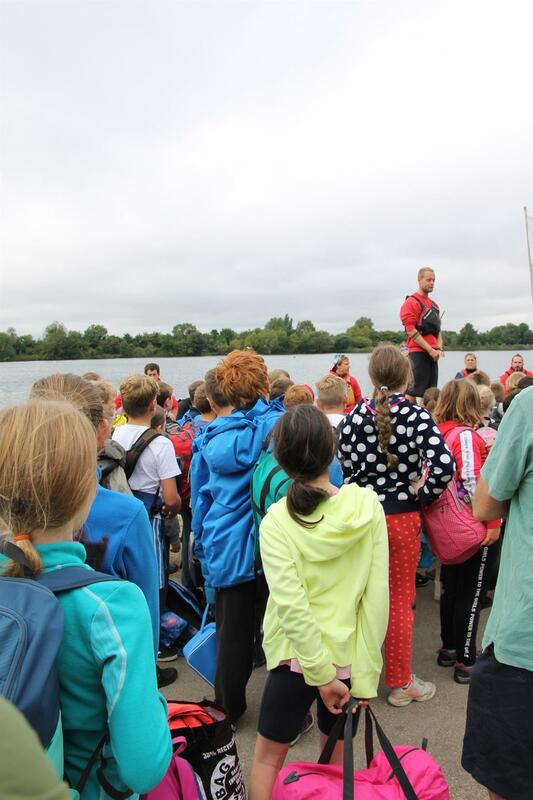 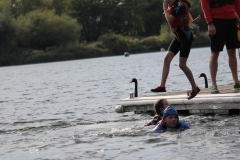 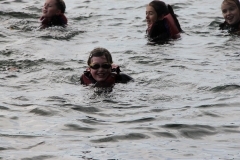 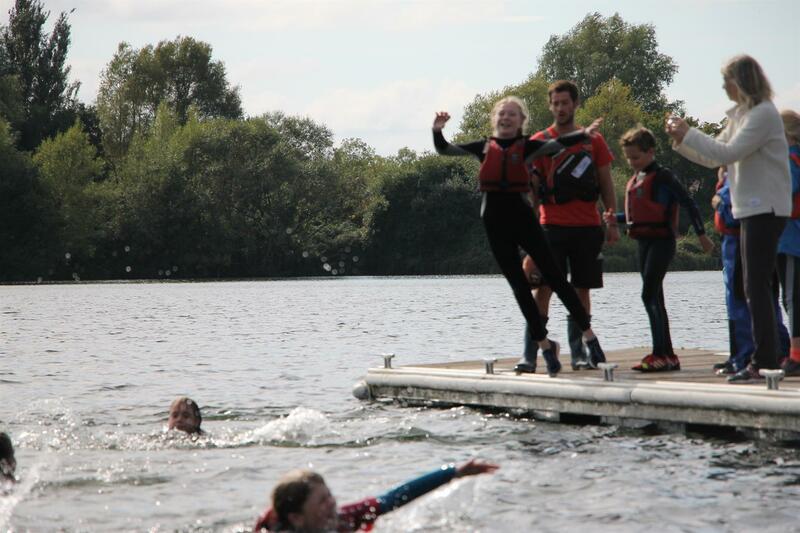 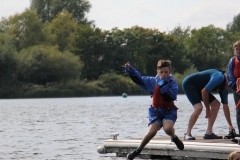 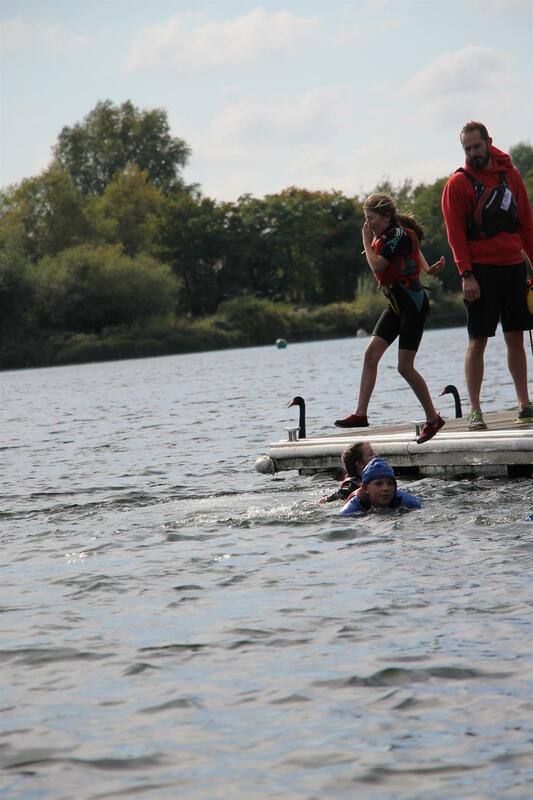 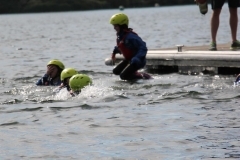 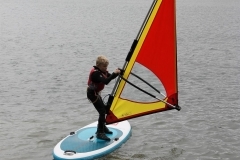 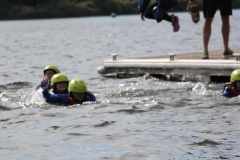 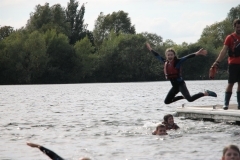 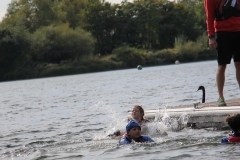 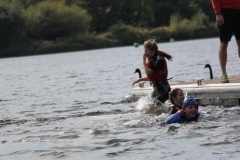 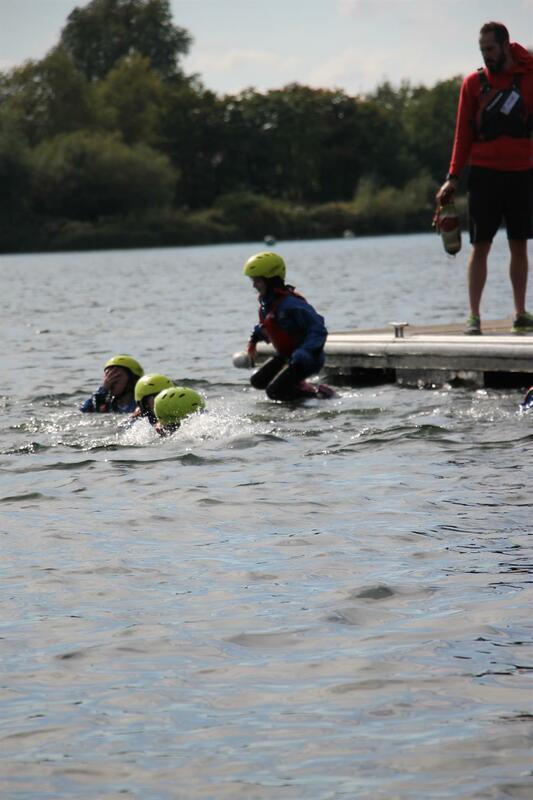 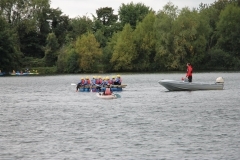 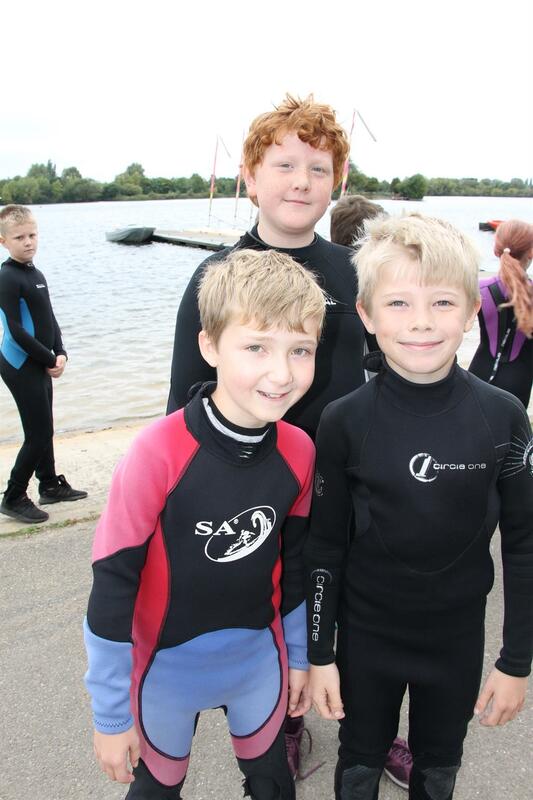 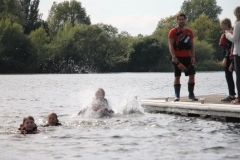 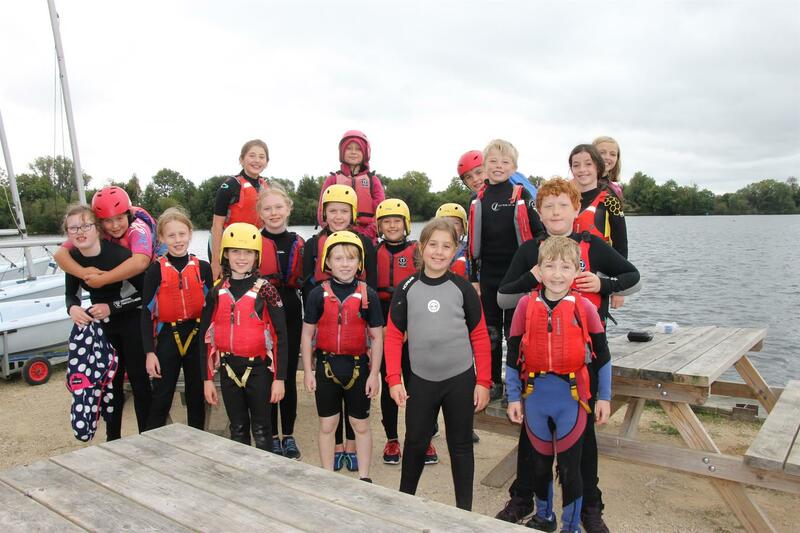 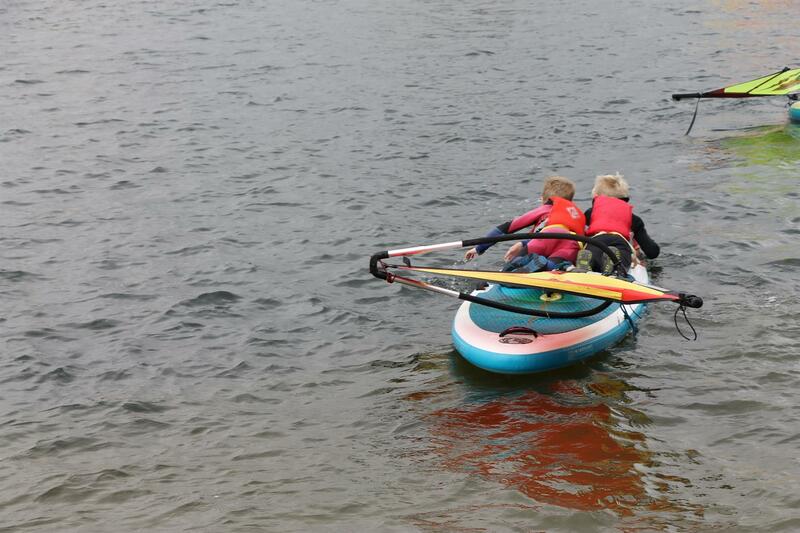 Year 6 took part in the Tyndale Cluster’s Annual Water Sports day at South Cerney. 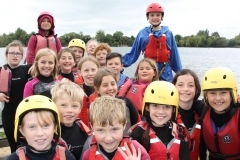 Six primary schools sent their 85 Year 6s (!) 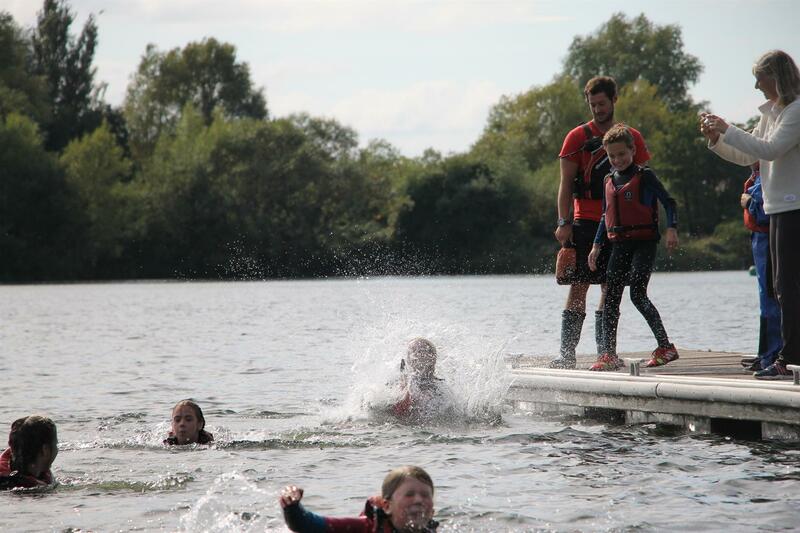 and a splashing time was had by all. 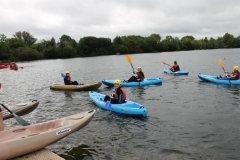 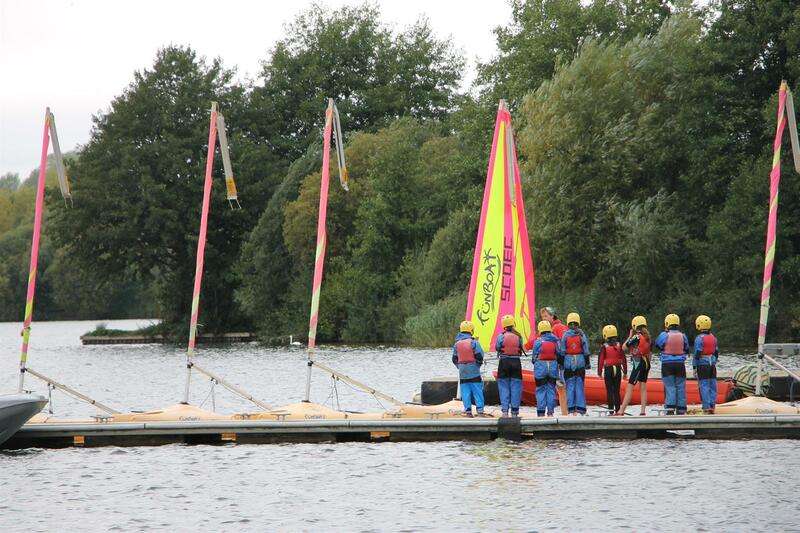 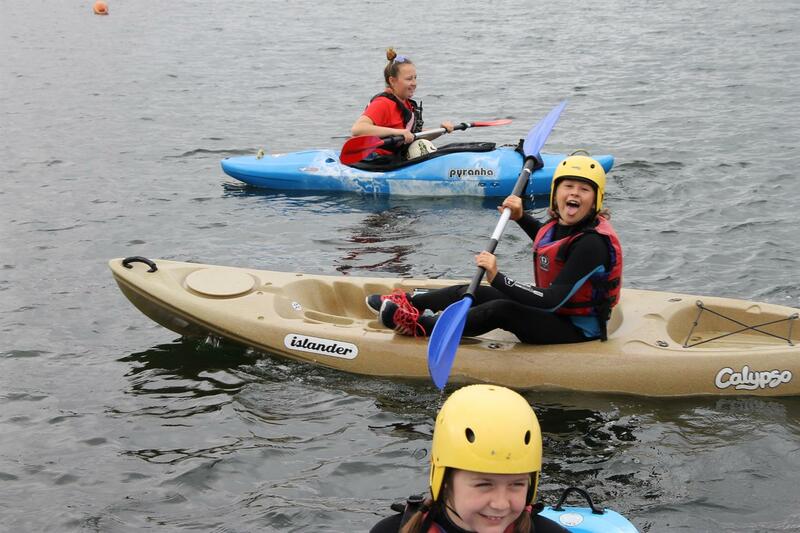 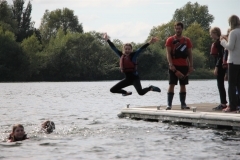 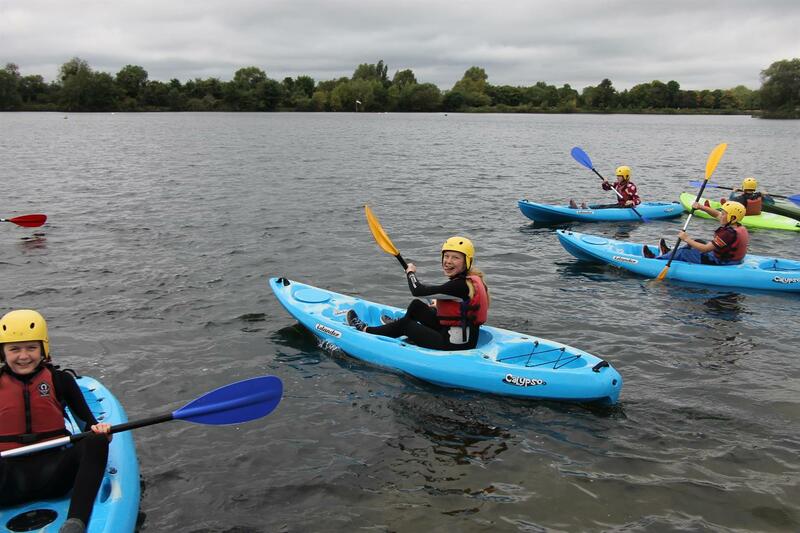 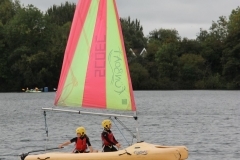 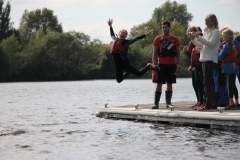 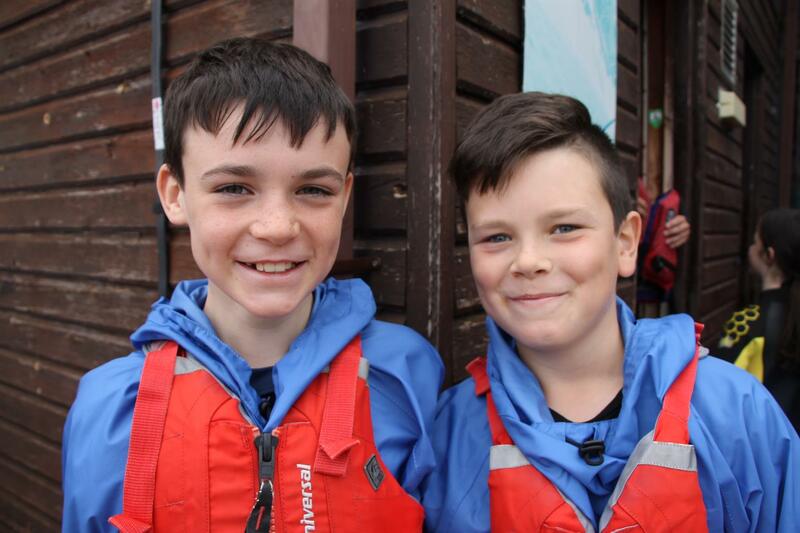 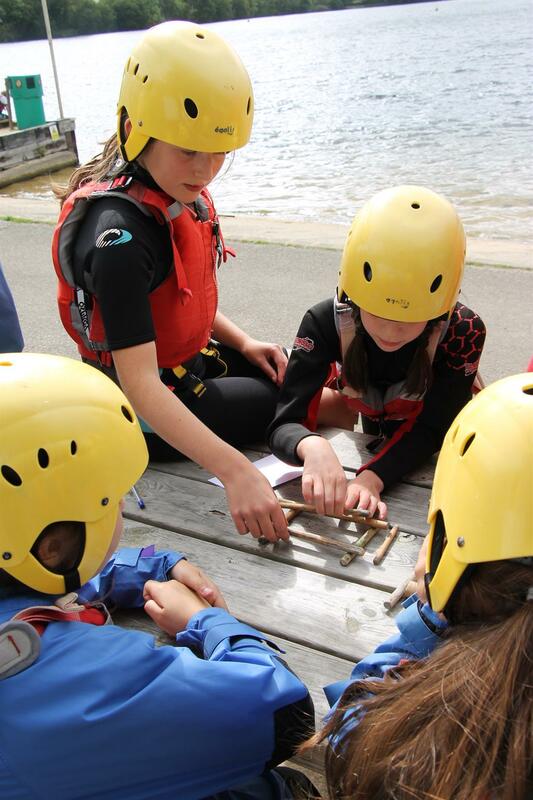 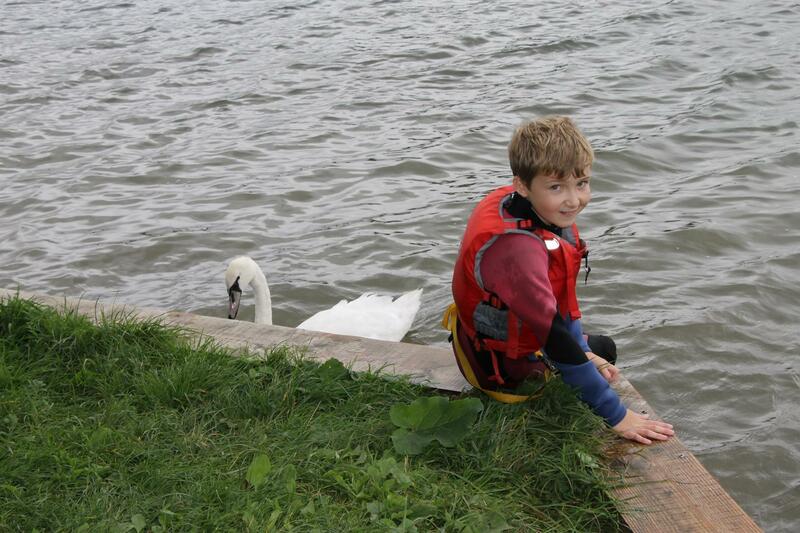 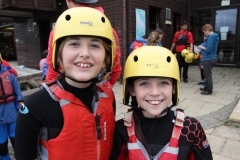 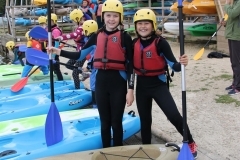 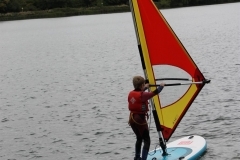 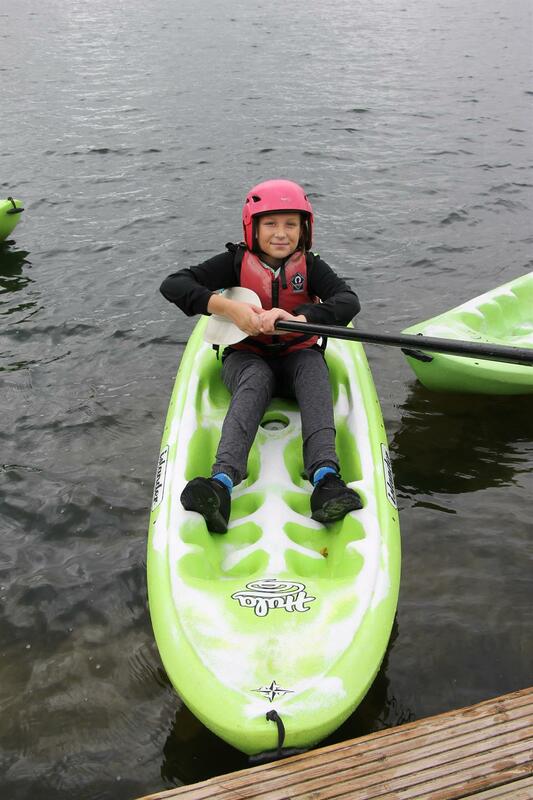 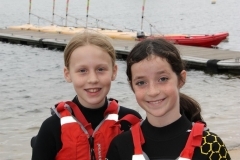 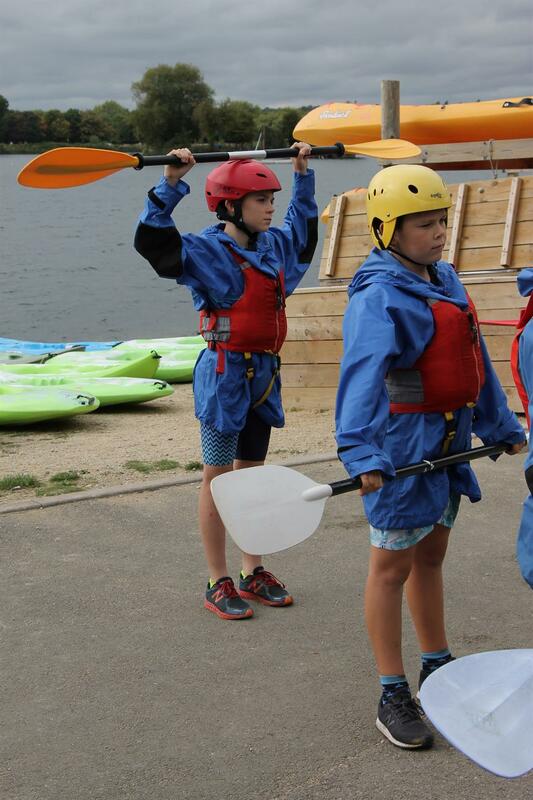 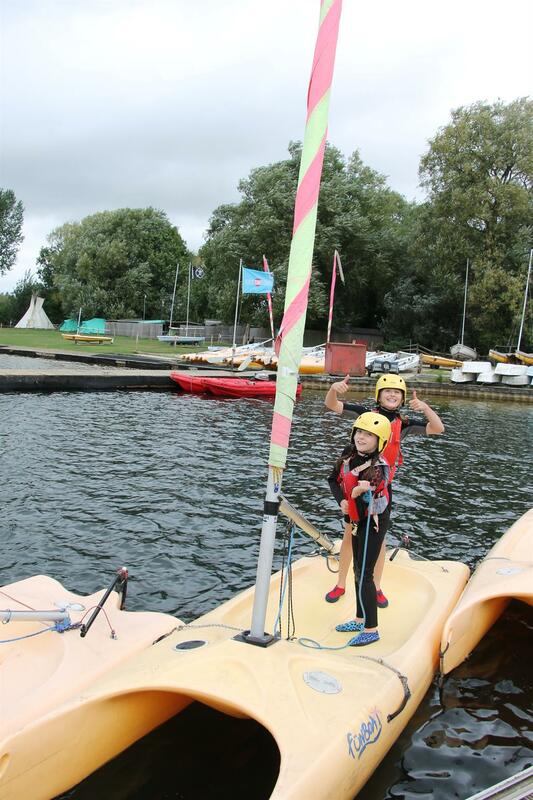 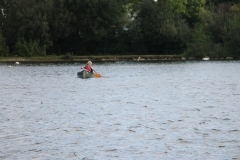 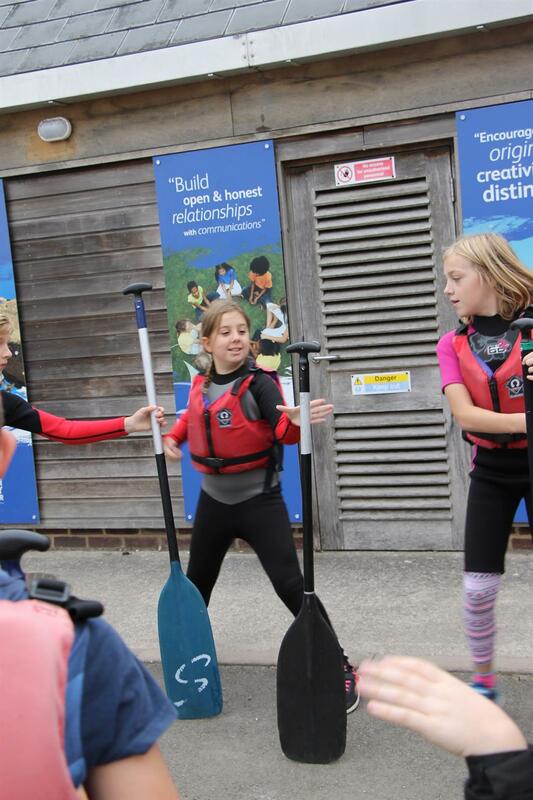 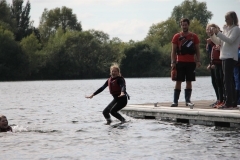 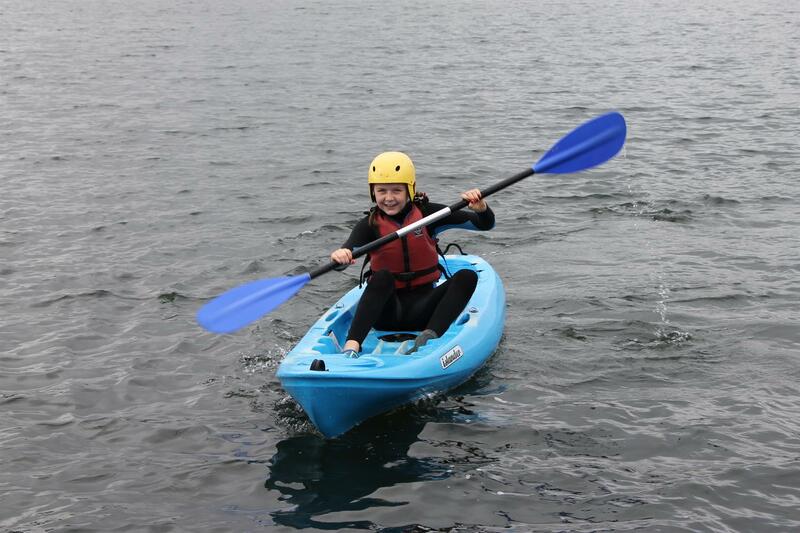 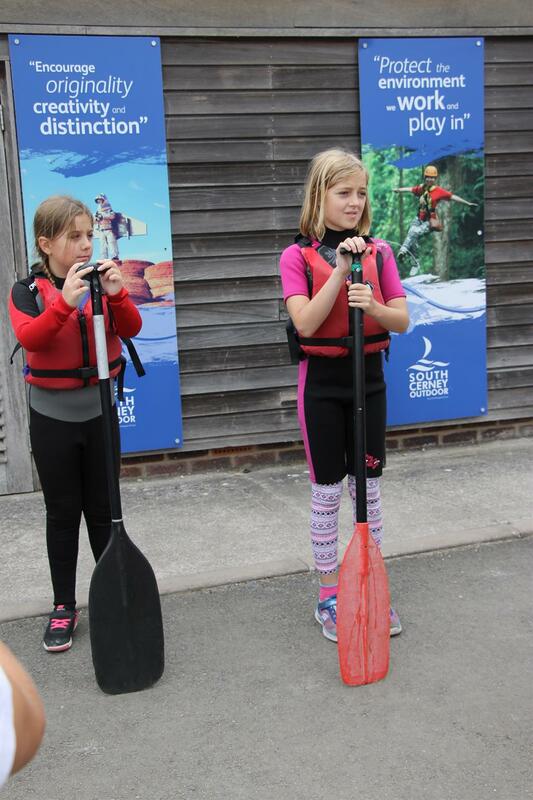 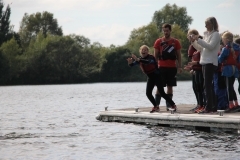 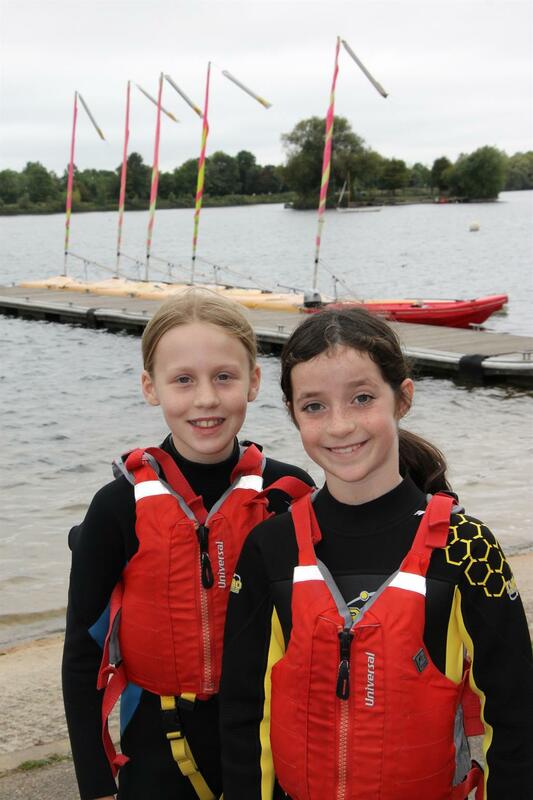 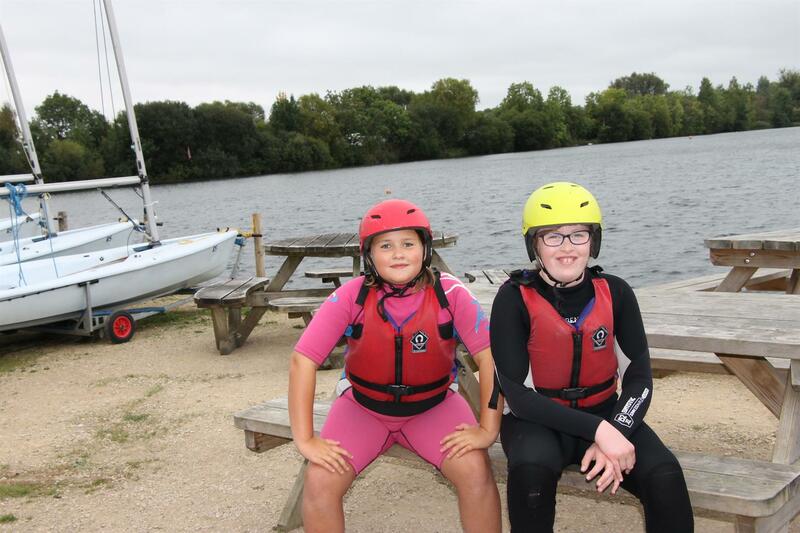 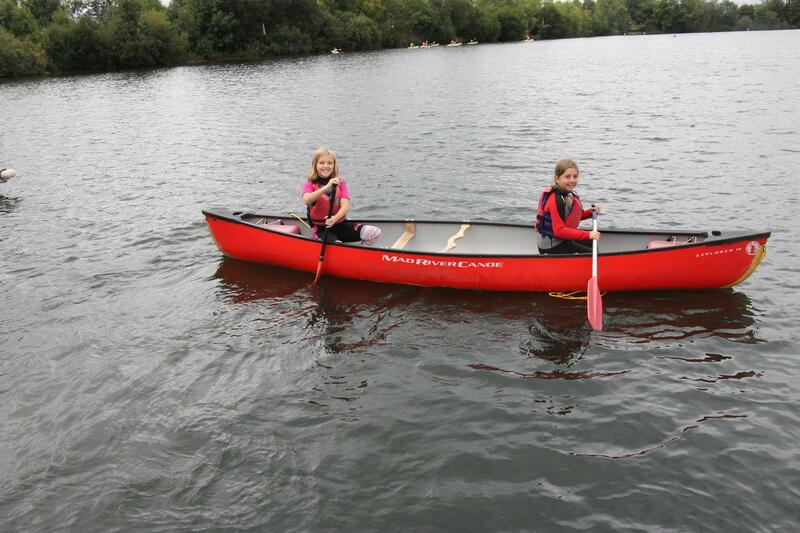 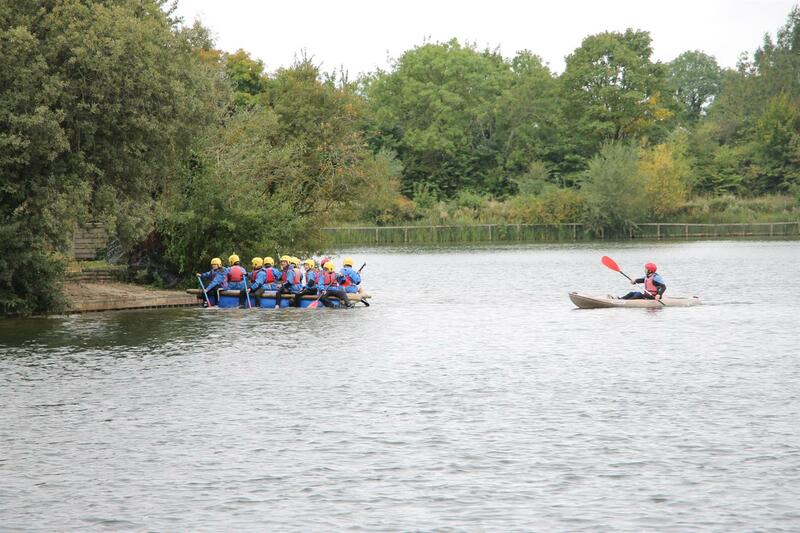 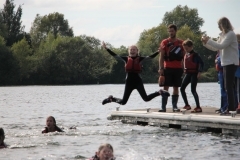 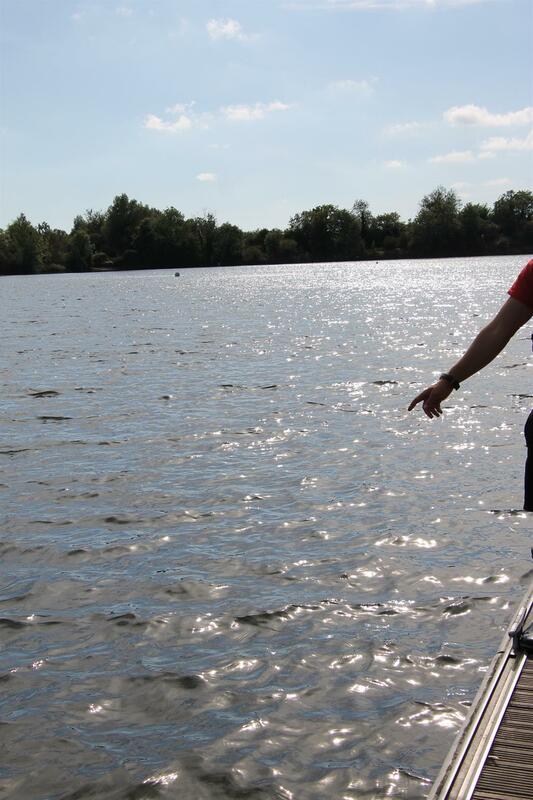 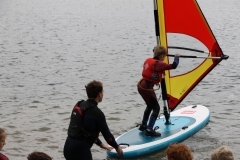 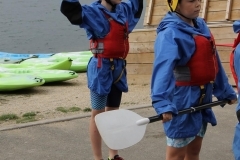 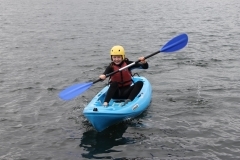 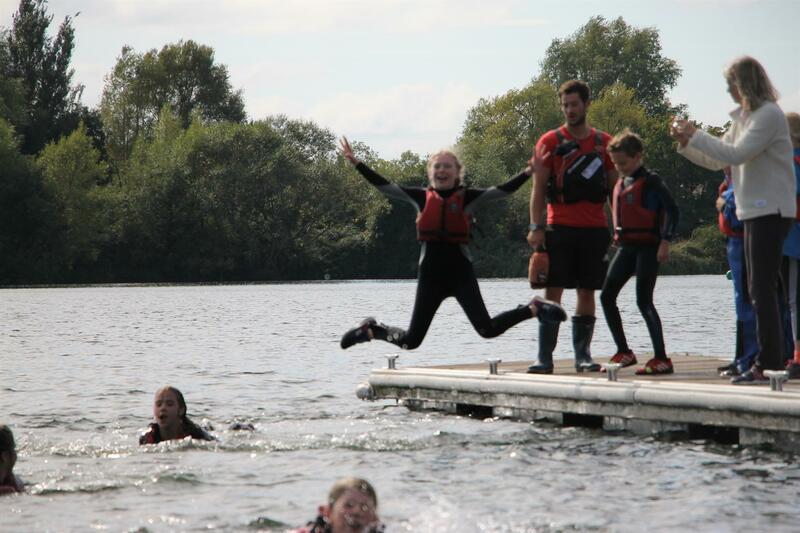 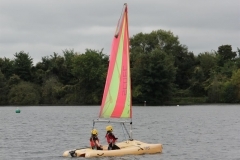 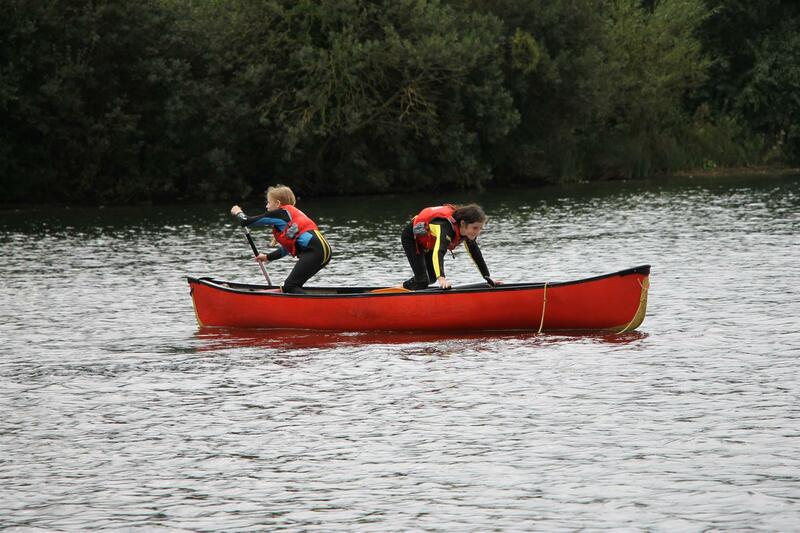 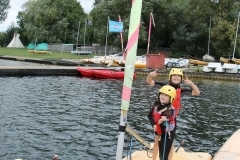 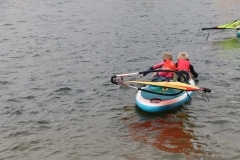 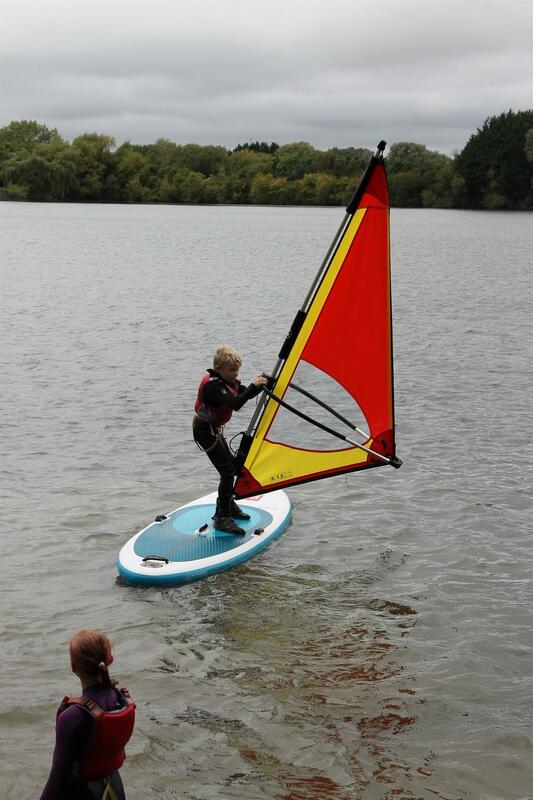 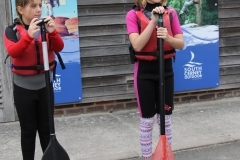 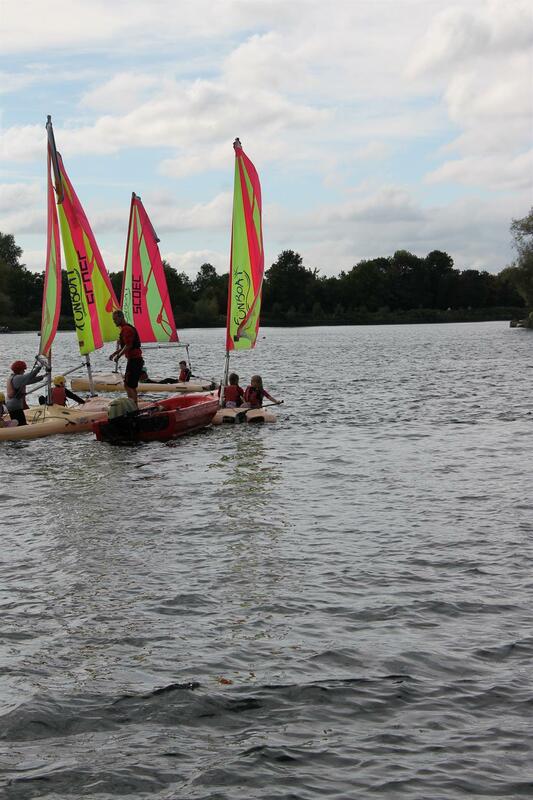 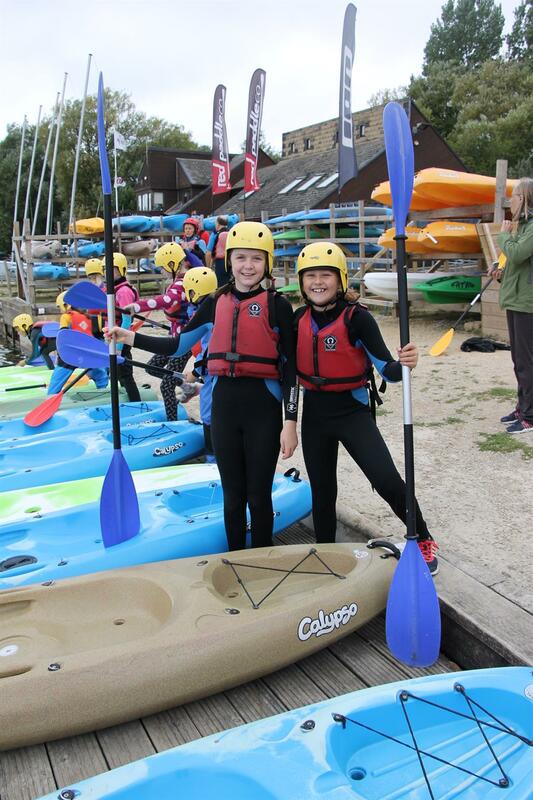 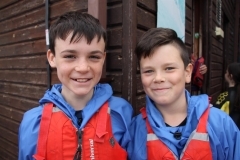 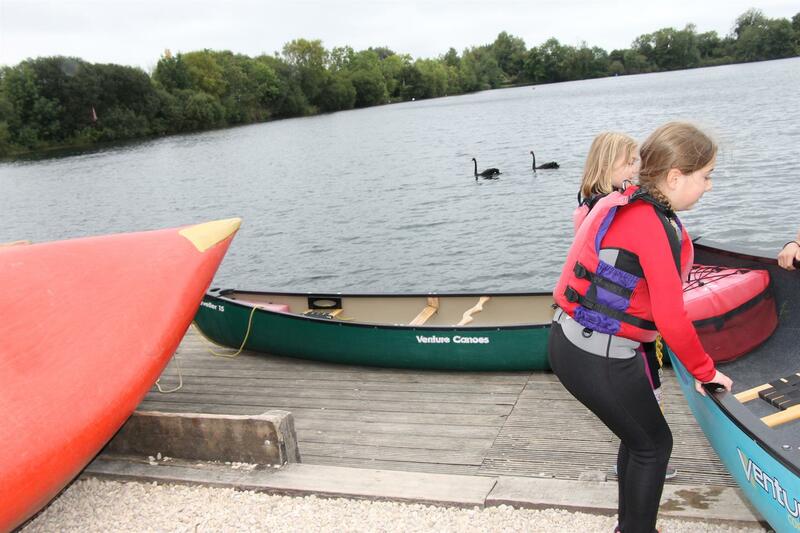 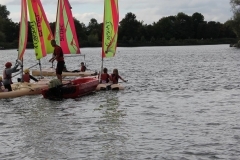 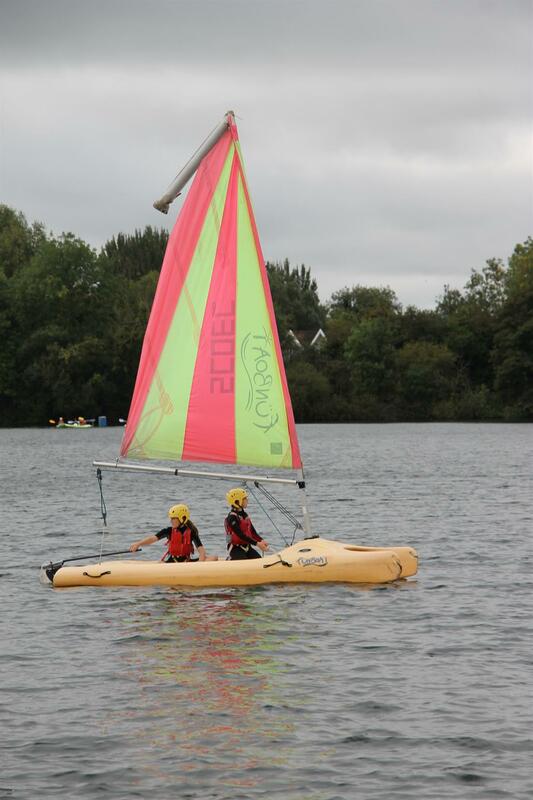 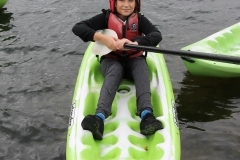 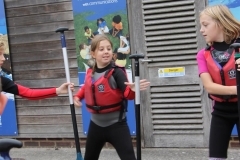 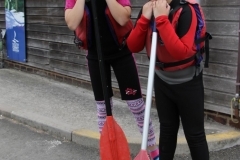 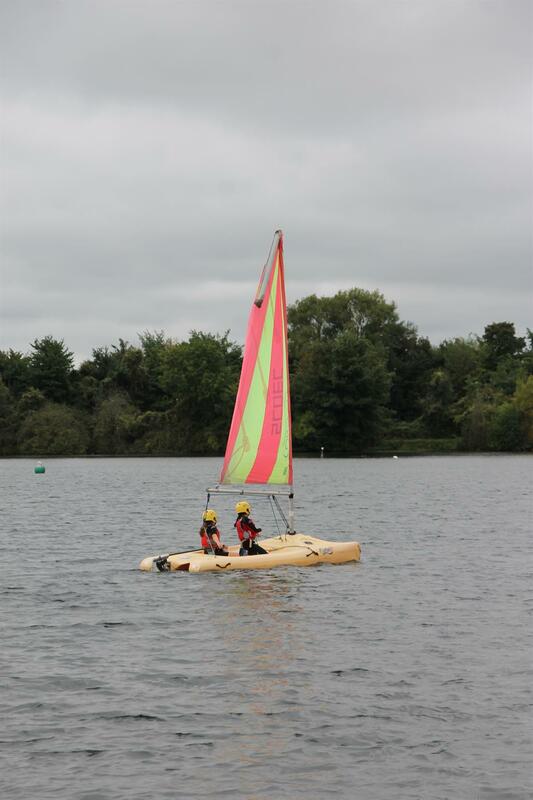 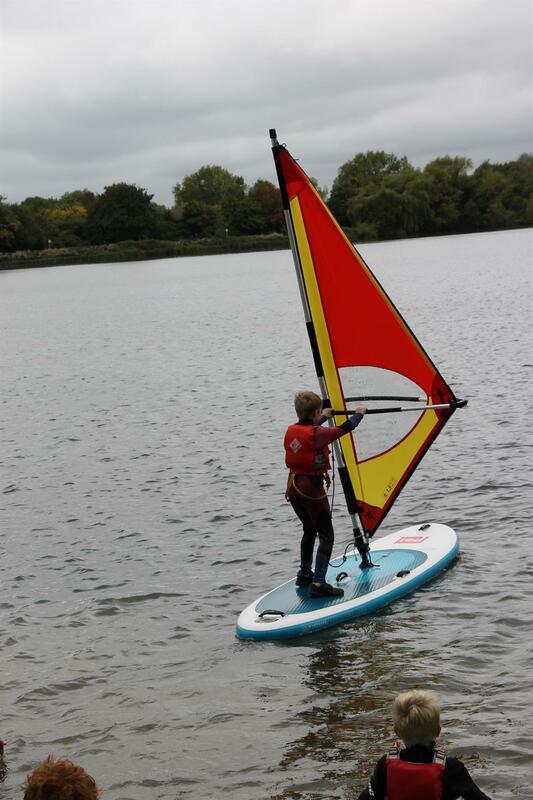 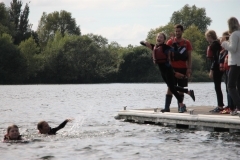 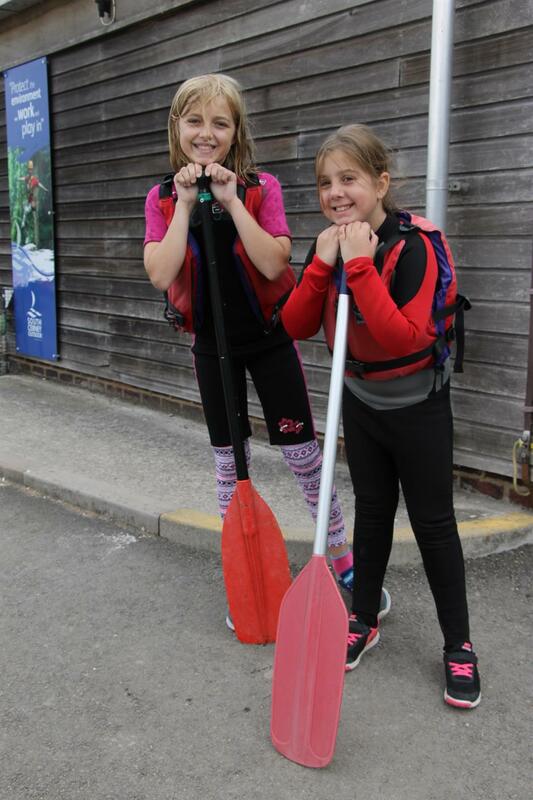 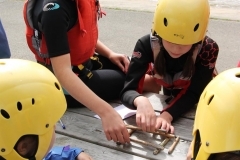 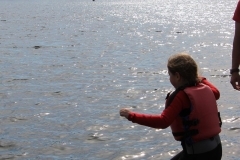 Everyone took part in two of the four activities on offer – raft building, kayaking, sailing and canoeing. 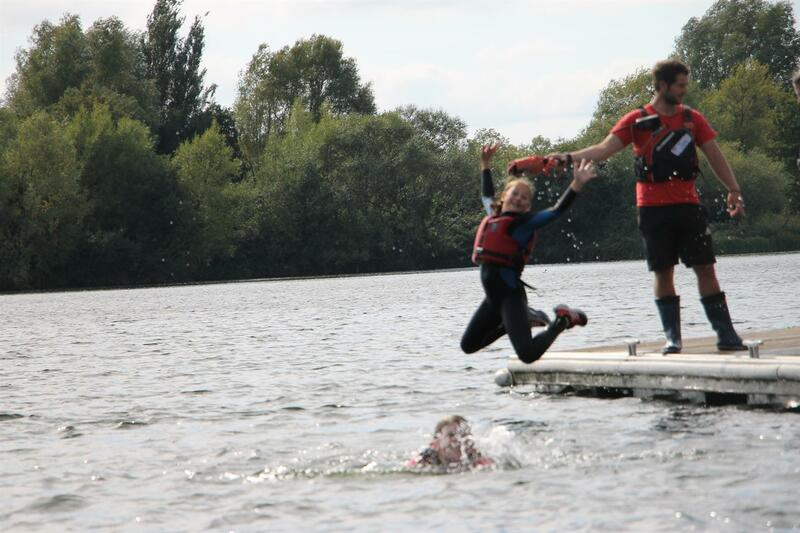 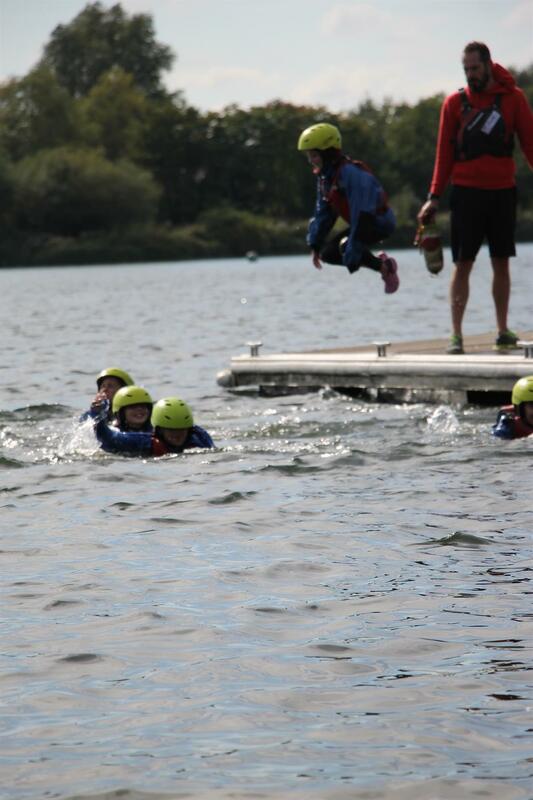 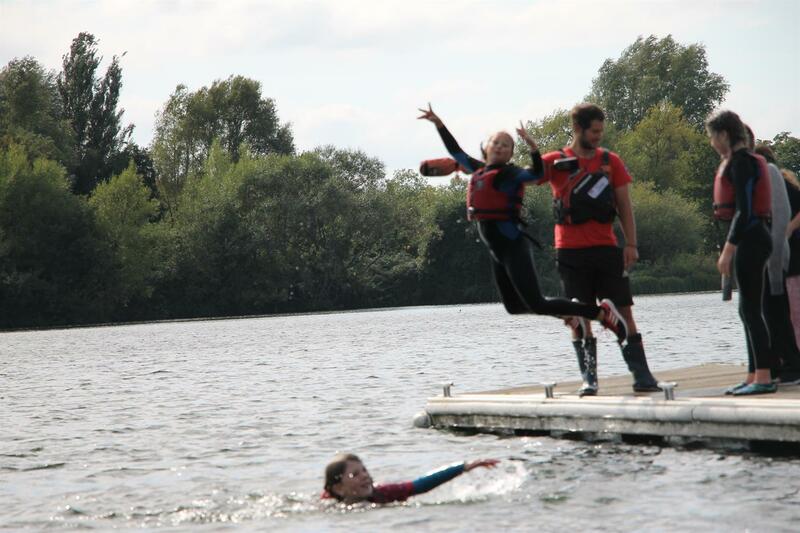 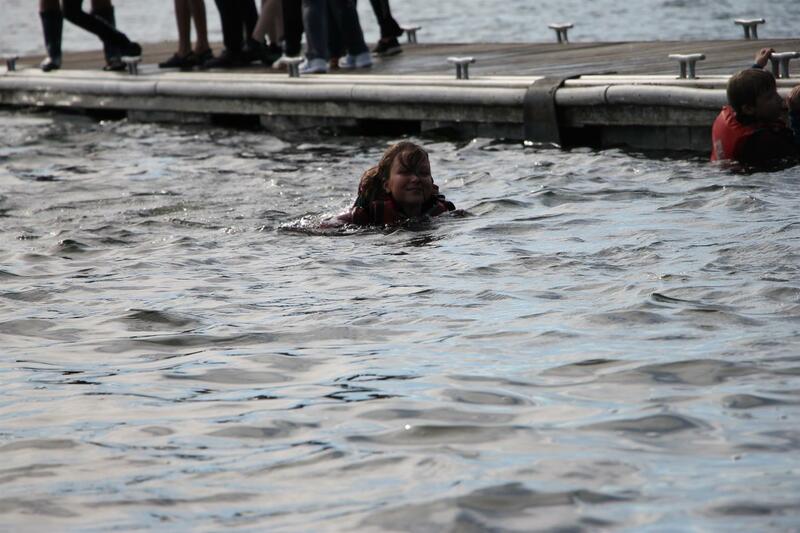 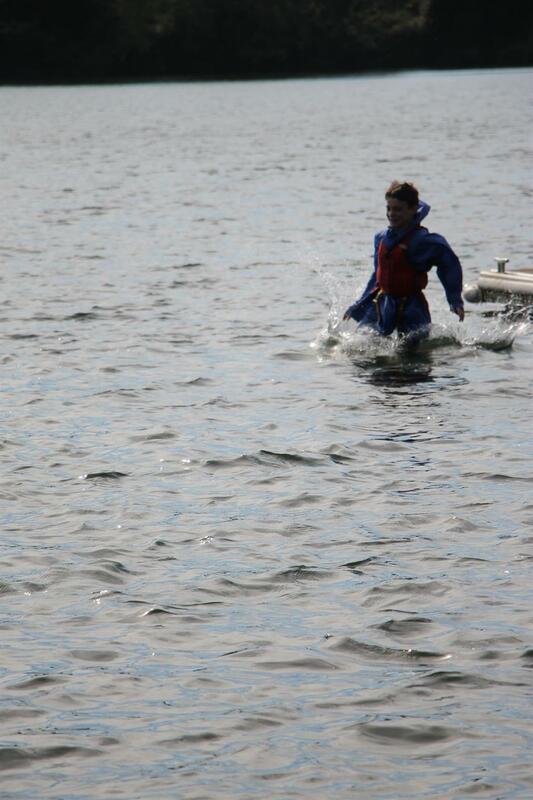 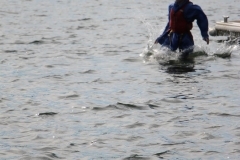 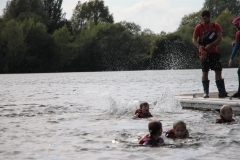 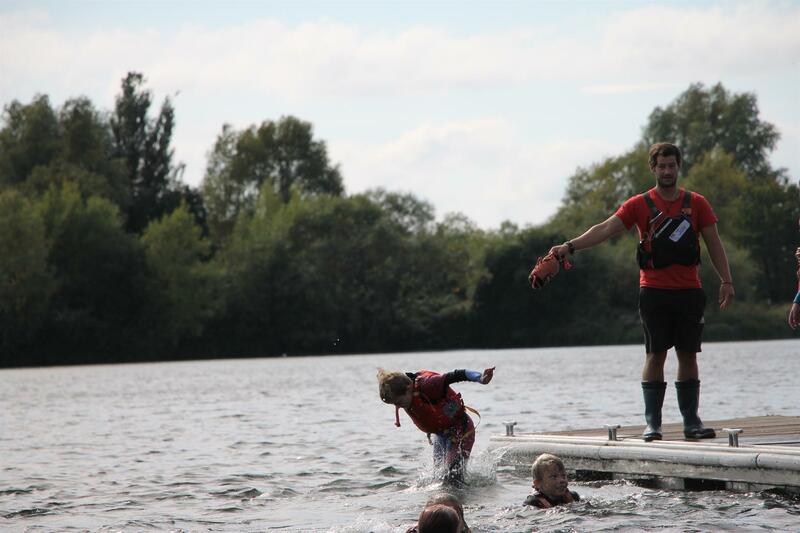 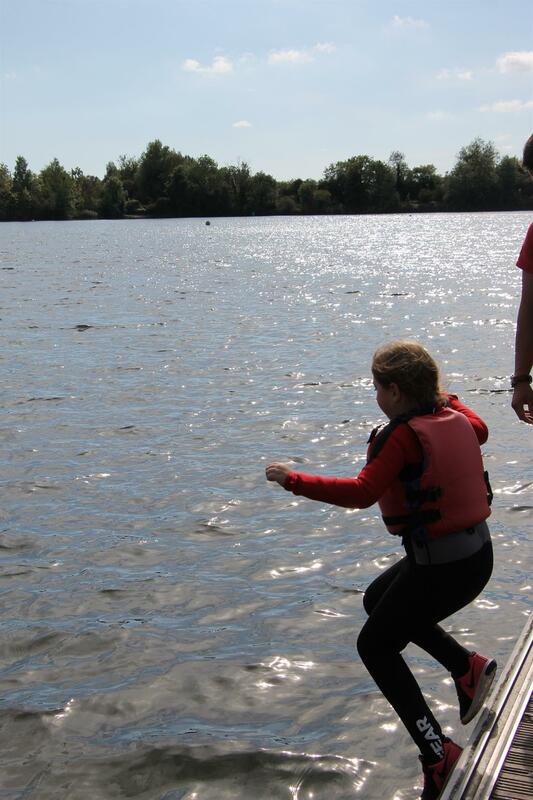 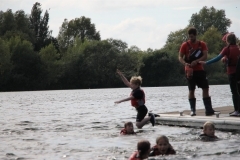 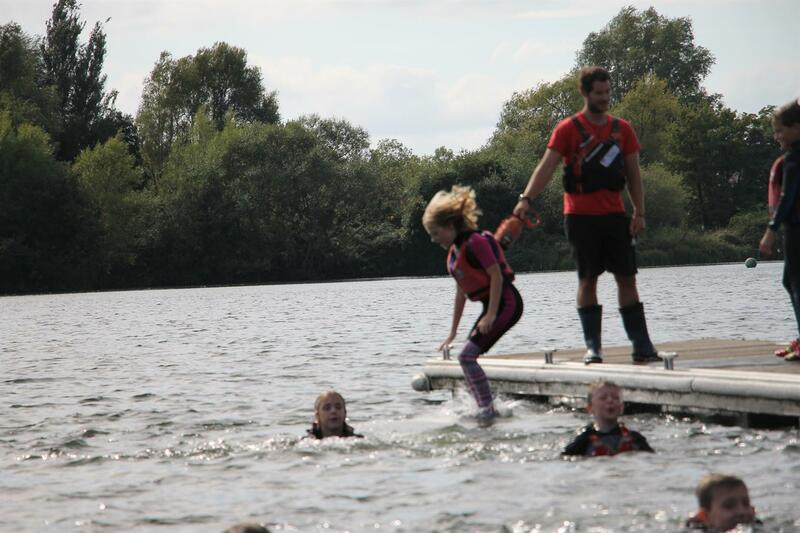 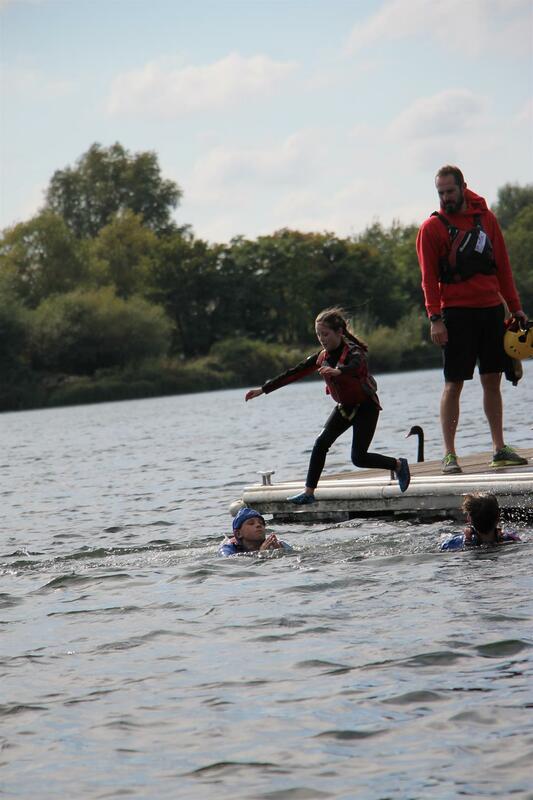 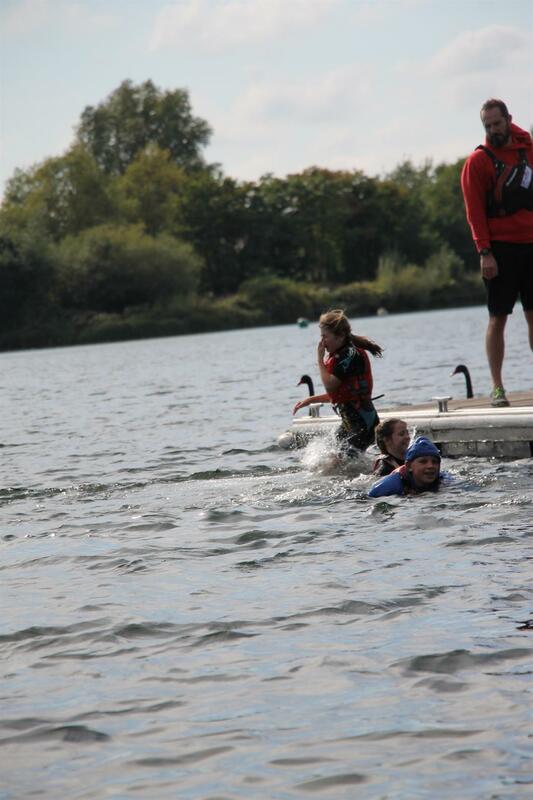 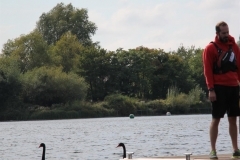 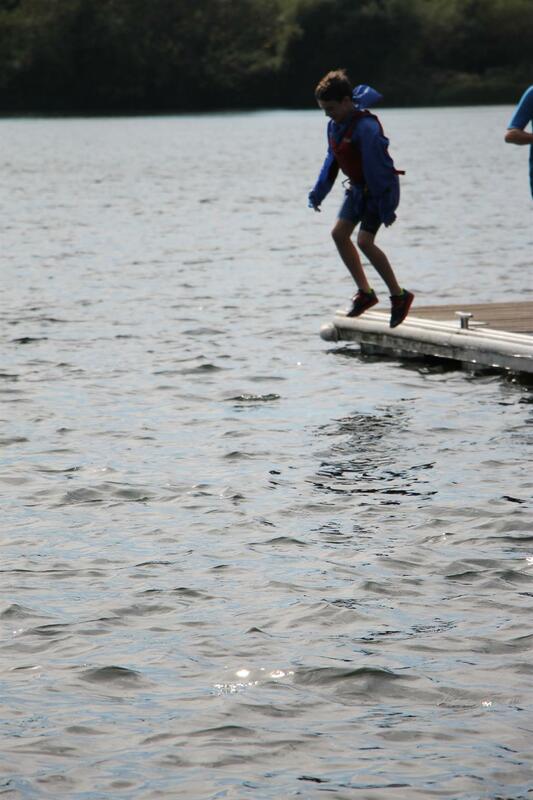 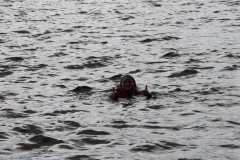 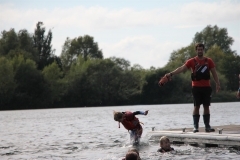 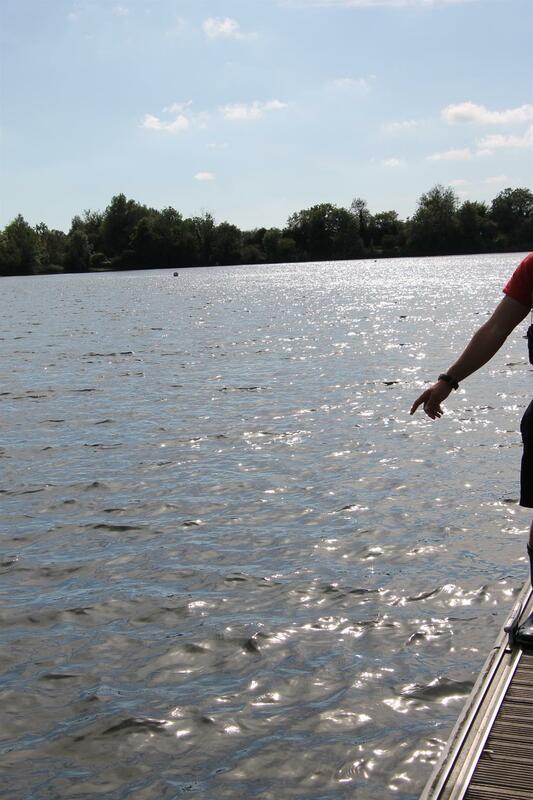 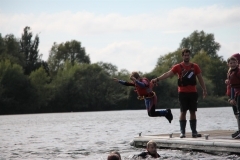 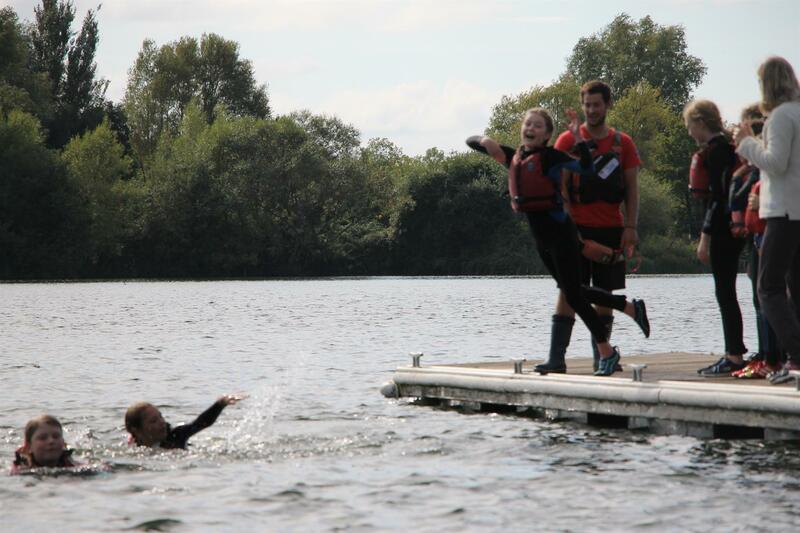 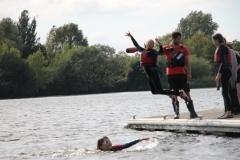 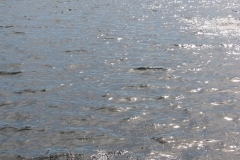 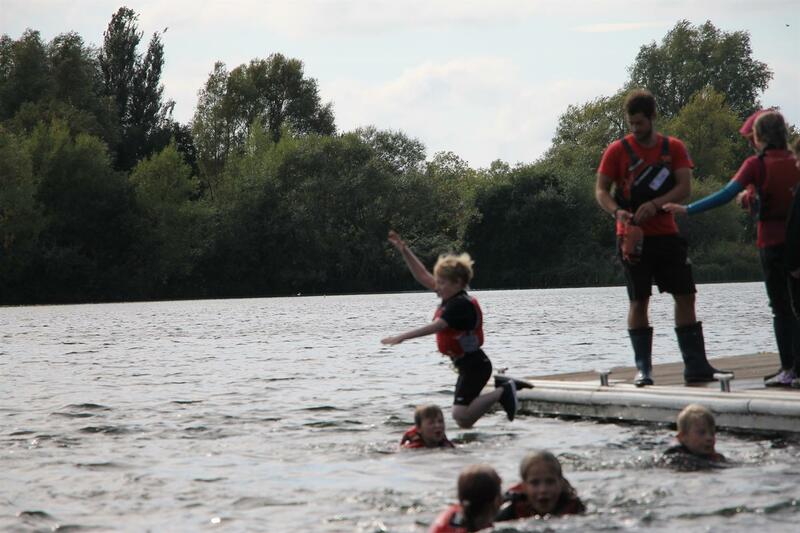 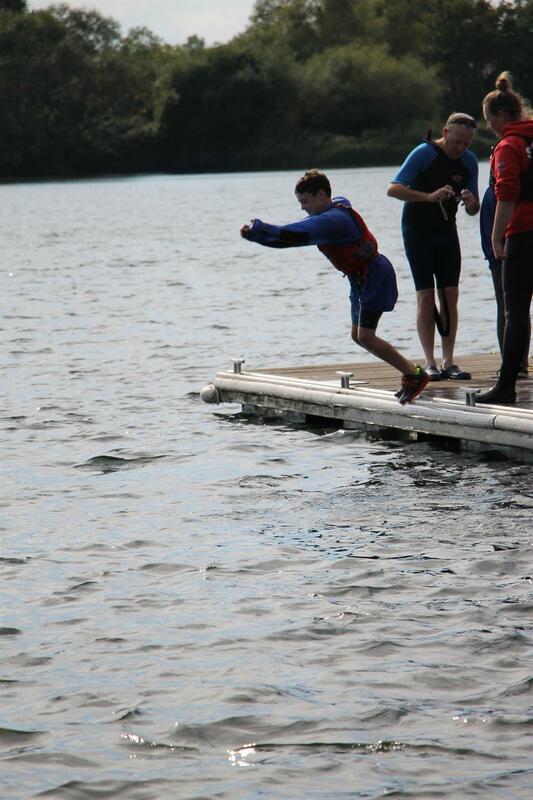 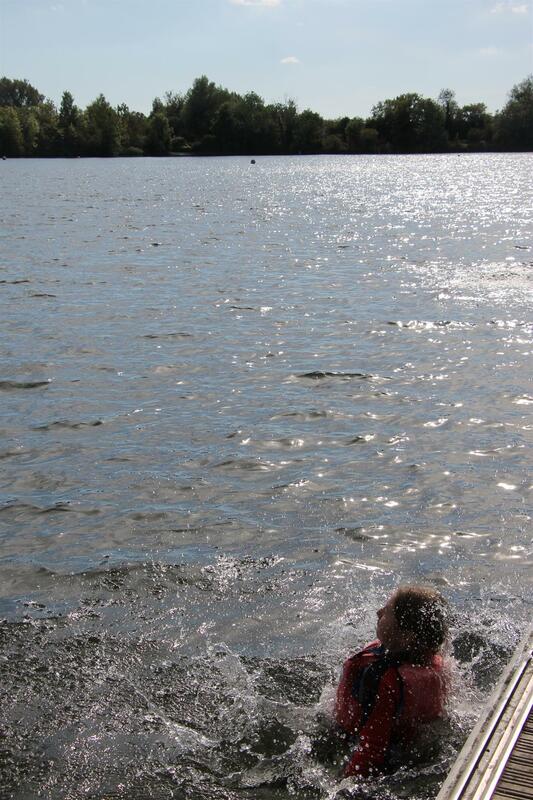 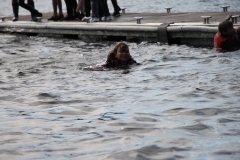 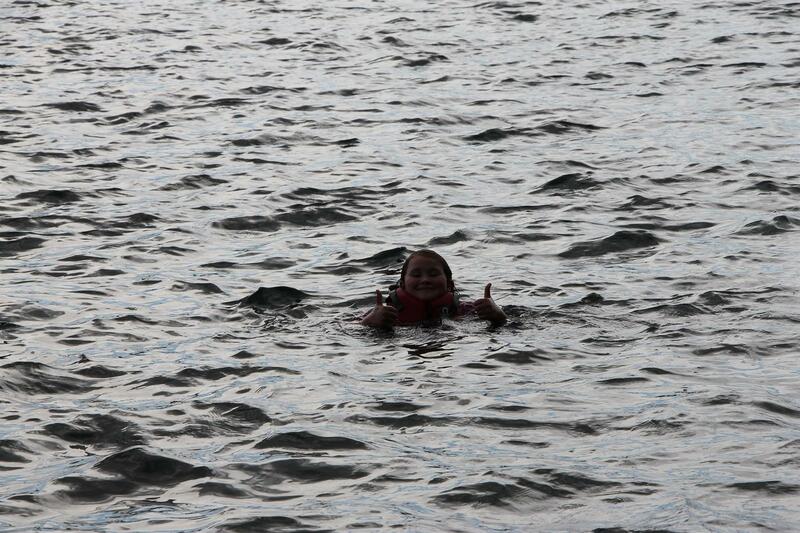 One of the highlights the children look forward to is leaping into the lake at the end. 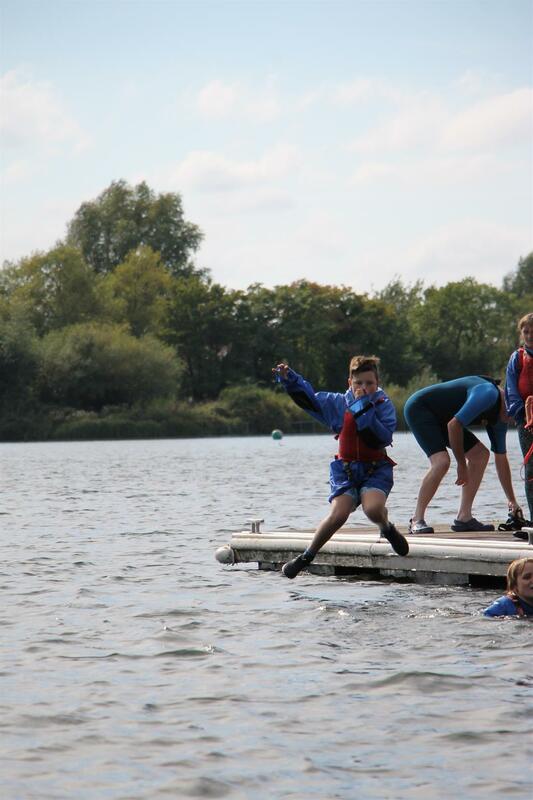 Please start the slide show to see the photos in full.